Matt Lafleur chooses his offensive coordinator. According to Ian Rapoport, Matt Lafleur is hiring Nathaniel Hackett to be his top assistant coach. Hackett spent the 2018 season as the offensive coordinator of the Jacksonville Jaguars. Before that, he was the offensive coordinator for the Buffalo Bills from 2013-14. Prior to that role, he was the offensive coordinator from 2011-2012 at Syracuse. In 2017, he helped lead the Jacksonville Jaguars to a ranking for fifth in points scored, sixth in yards gained and first in rushing yards. A year later he was released of his duties as the Jaguars offense struggled. 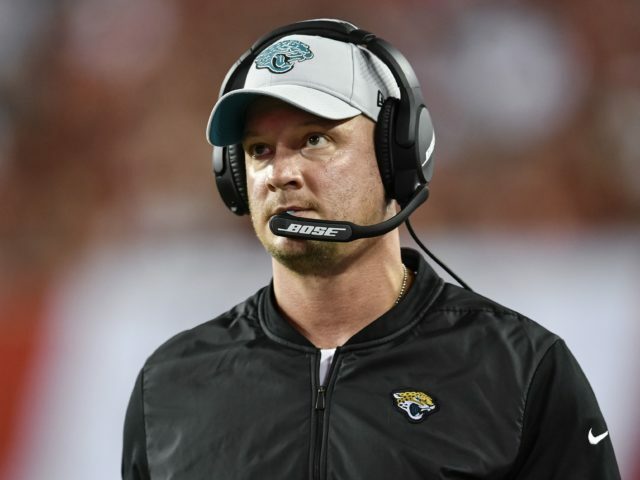 They didn’t just struggle, the Jaguars offense was terrible in 2018, but they were playing without their top playmaker and receiving less than average quarterback play. Star running back Leonard Fournette played only half the season and quarterback Black Bortles took a step backwards. This contributed to regression in the Jacksonville offense. While with the Jacksonville Jaguars, Nathaniel Hackett called the offensive plays. This is something that he will not do in his role with the Packers. Those duties with rest with new head coach Matt Lefleur. Hackett is a young coach himself, as he is only 39 years old. 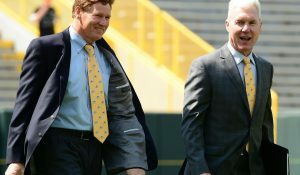 The Packers brass obviously feels going young is a key to turning the offense around and invigorating their their 35 year old future hall-of-fame quarterback Aaron Rodgers. Getting Rodgers to return to form will be key, but if that happens, watch out NFL. A rejuvenated Rodgers with creative offensive minds, could be deadly. On a personal note, Hackett is the son of Paul Hackett, who was a long-time NFL assistant coach who learned the West Coast offense under Bill Walsh in San Francisco. Unlike Lafleur, Hackett is not from the Shanahan offensive tree. 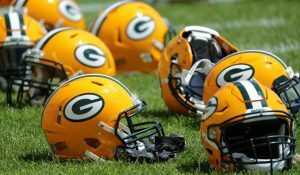 This will help keep the Packers in a west coast offense somewhat and allow for creativity and Lafleur and Hackett blend their offensive backgrounds. Darren Rizzi today to discuss the specials teams coordinator role. Stay tuned for that hire. 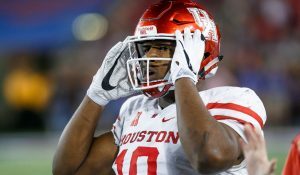 With Lafleur’s top two coaches in place, the attention will turn to fill the position coaches and then to the draft. Young, fresh ideas and energy have been brought into 1265 Lombardi Ave to try and bring a championship level product back to titletown. The off-season is in full force in Green Bay. This entry was posted in Anthony Haag, Packers 2018-2019 Season and tagged Matt LaFleur, Mike Pettine, Nathaniel Hackett, Offensive Coordinator. Bookmark the permalink.